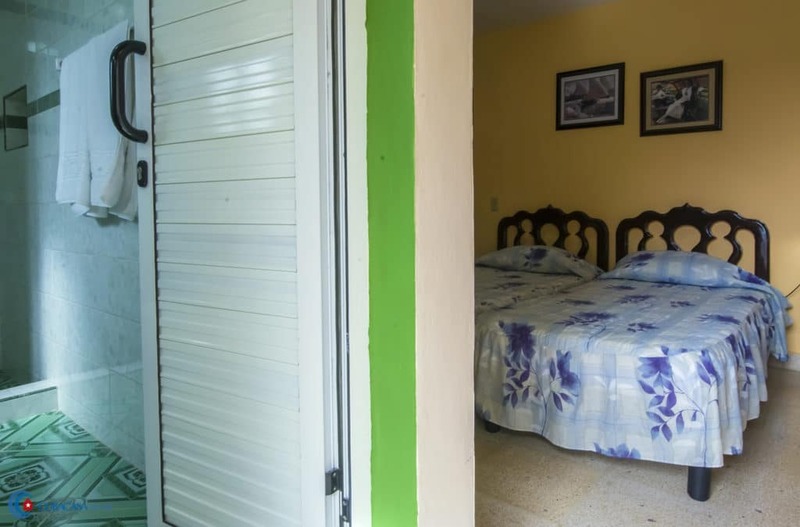 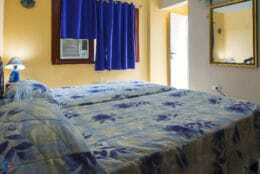 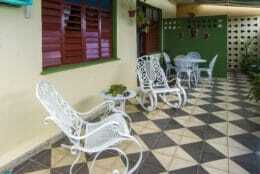 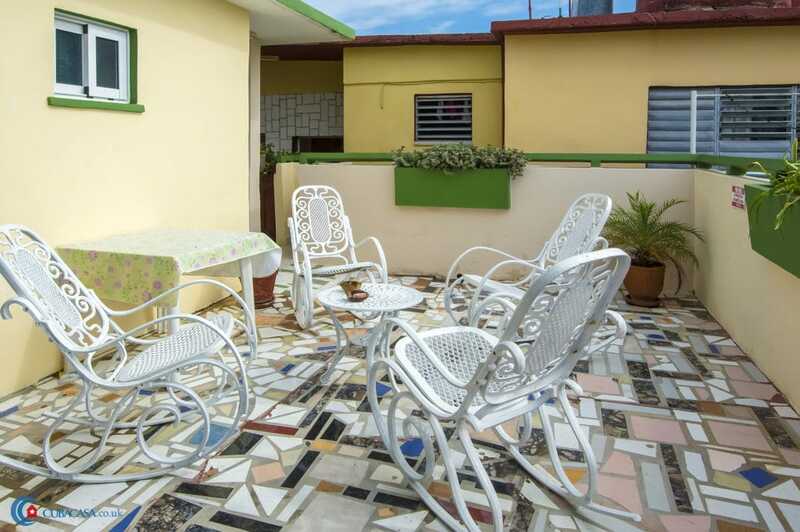 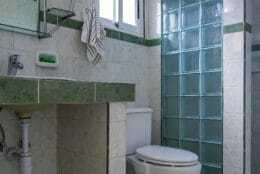 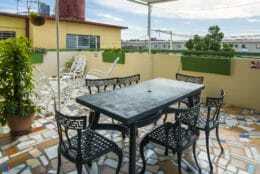 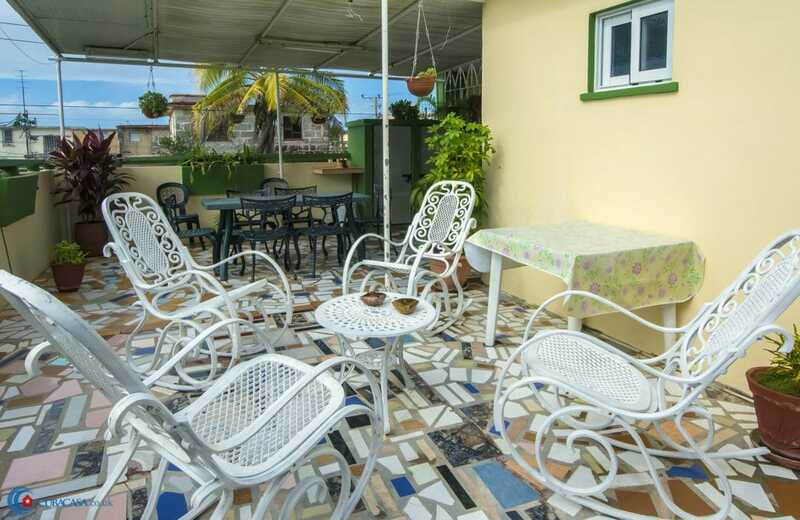 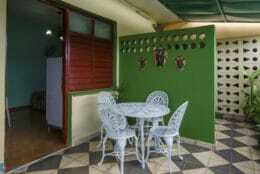 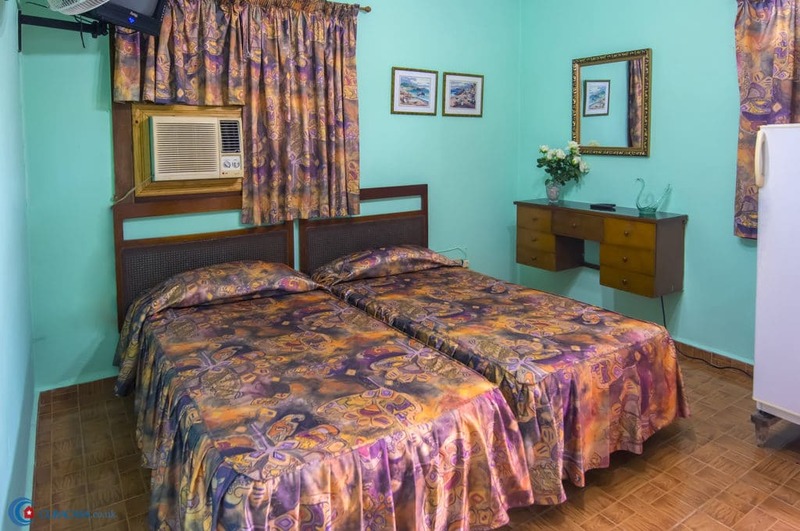 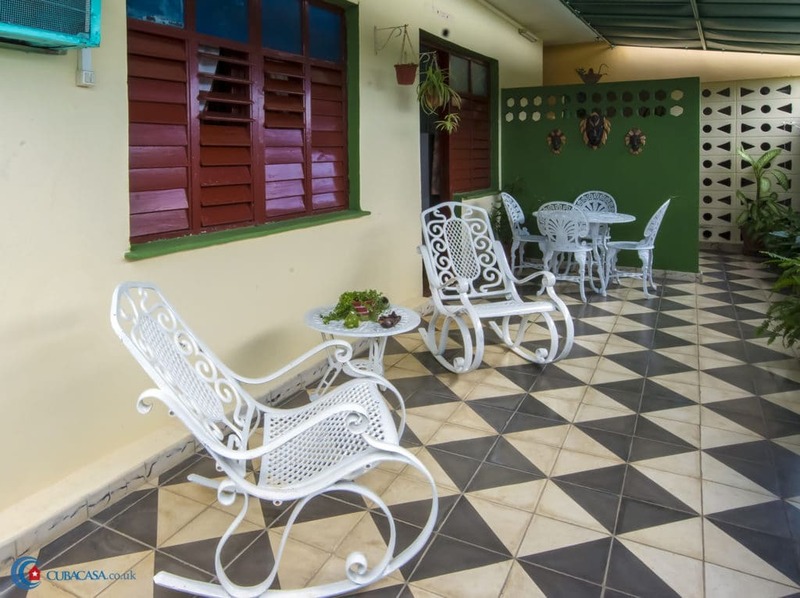 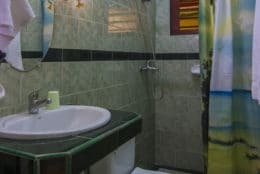 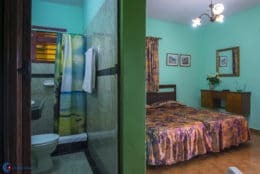 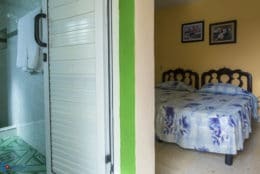 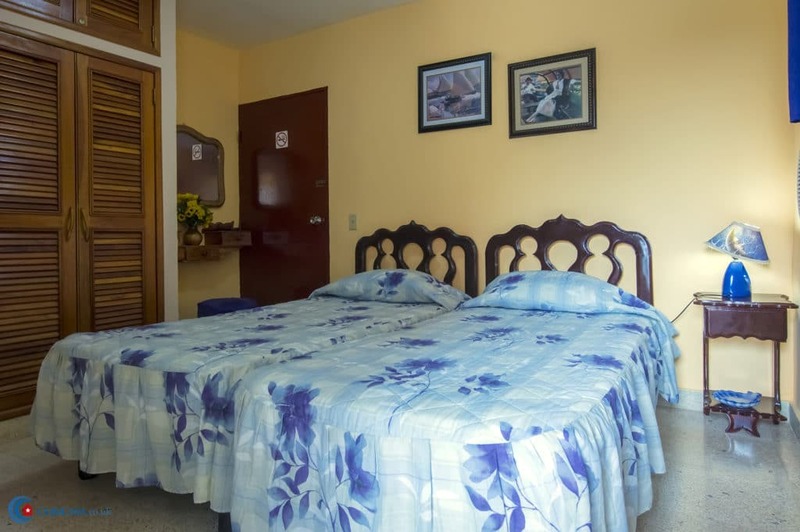 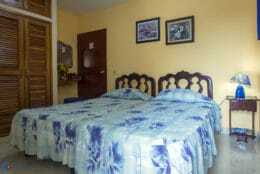 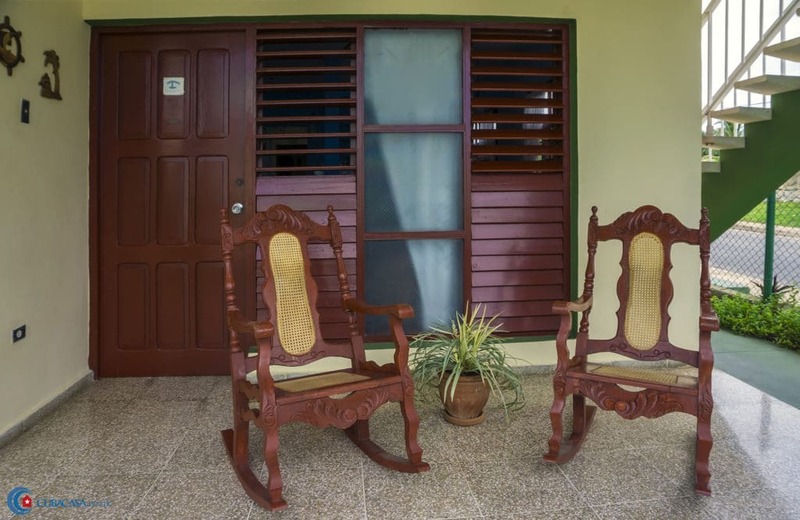 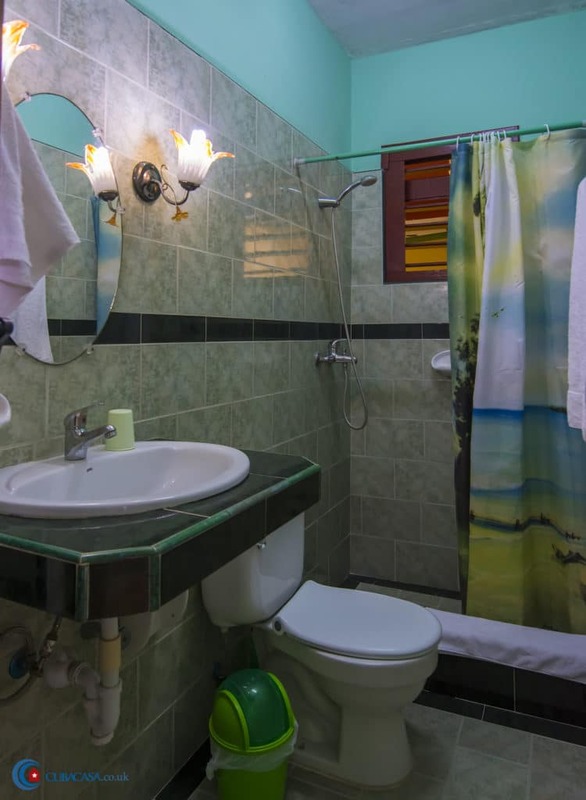 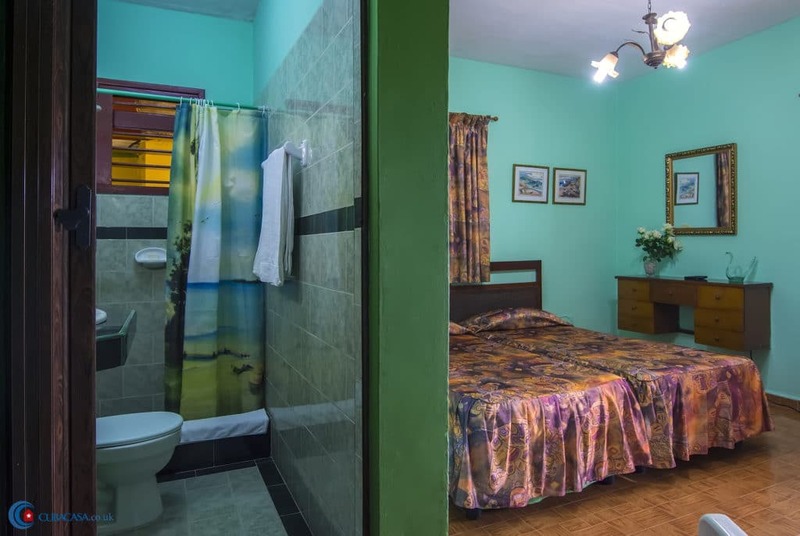 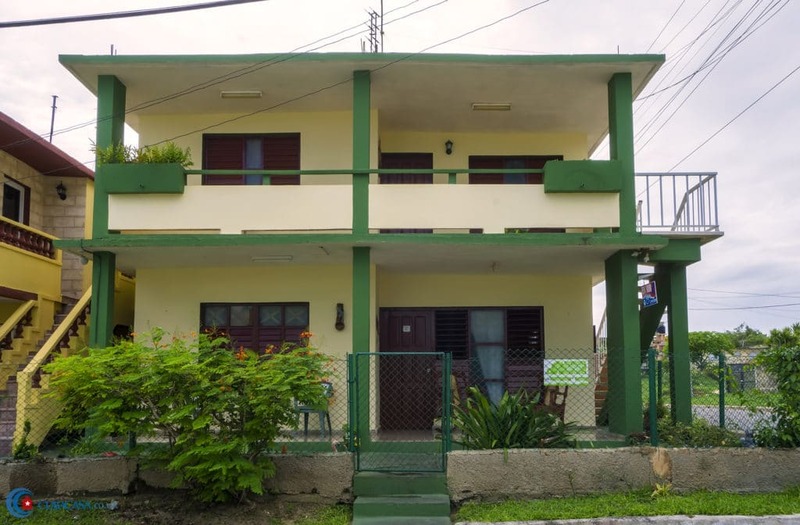 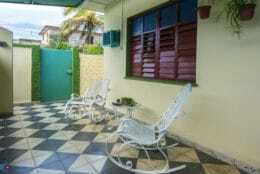 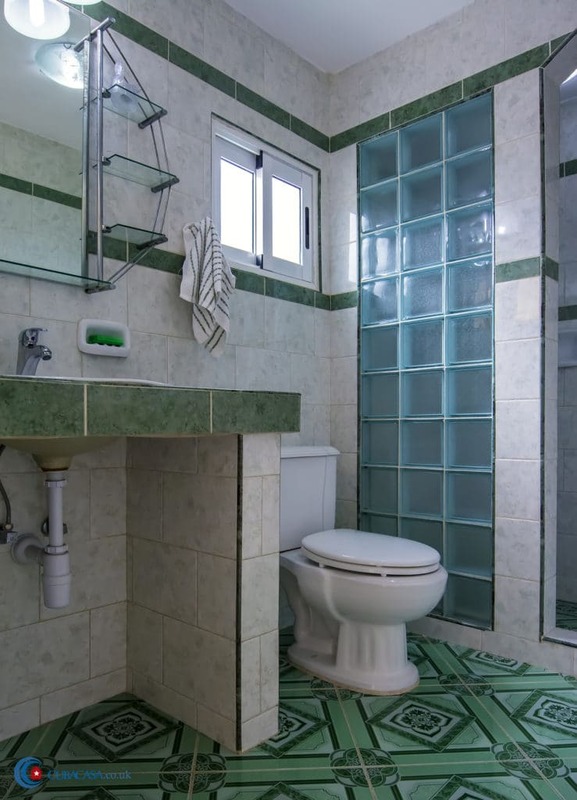 This is a comfortable modern casa particular in Varadero is managed by Ana María and Liana. 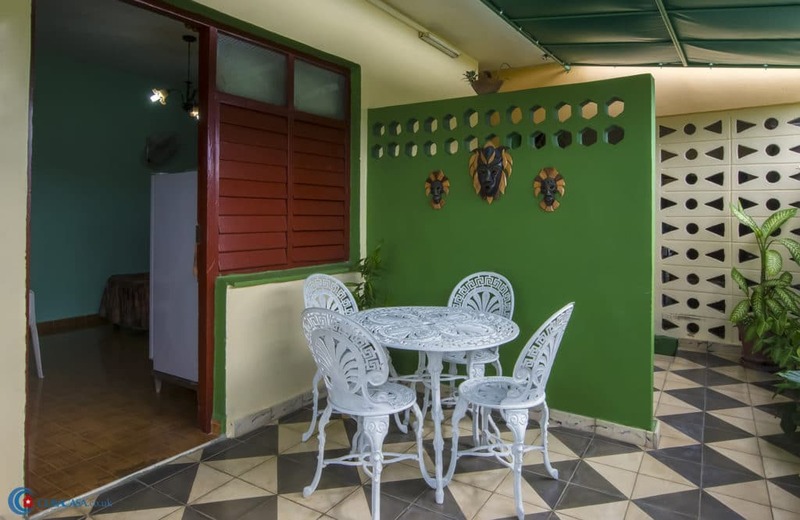 With cuban kitch in its design, it has a lovely terrace upstairs where you can relax, enjoy the Caribbean breeze and enjoy a tipple or two. It’s just 100m from the beach crossing Varadero's main 1st Avenida.